Rich in vitamins and nourishing elements, this comfort cream nourishes and protects the skin. As a complement to an oxygen treatment, it brings greater comfort during the natural collagen production period and protects against sensations of pulling and dryness. It is also ideal as a makeup base. Creamy texture, pleasant fragrance. Use as an overnight treatment or when needed. Apply directly to face and neck. Use alone or over Vita-A-Kombi or Vita-A-Kombi AHA cream if additional hydration is needed. 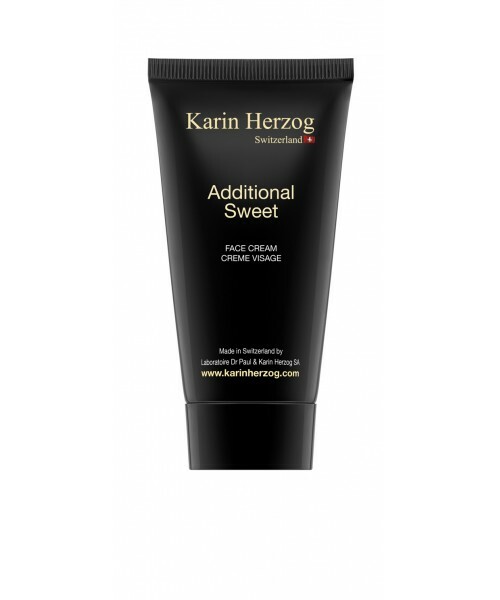 This comfort cream is perfect for use while the skin is acclimating to oxygen therapy. It is also especially recommended for use in cold climates or drying conditions where the skin would benefit from an additional dose of nourishment.